If you’ve always wondered how to take the leap from being a struggling employee to an affluent entrepreneur and investor, look no further. 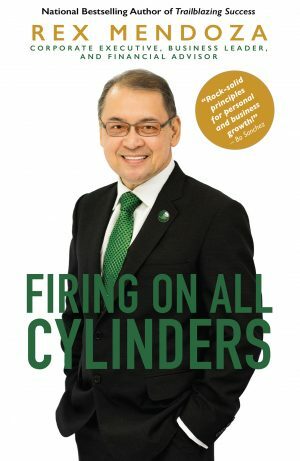 On the heels of the smashing success of his debut book, Rex Mendoza’s much-awaited second offering will not leave you disappointed. 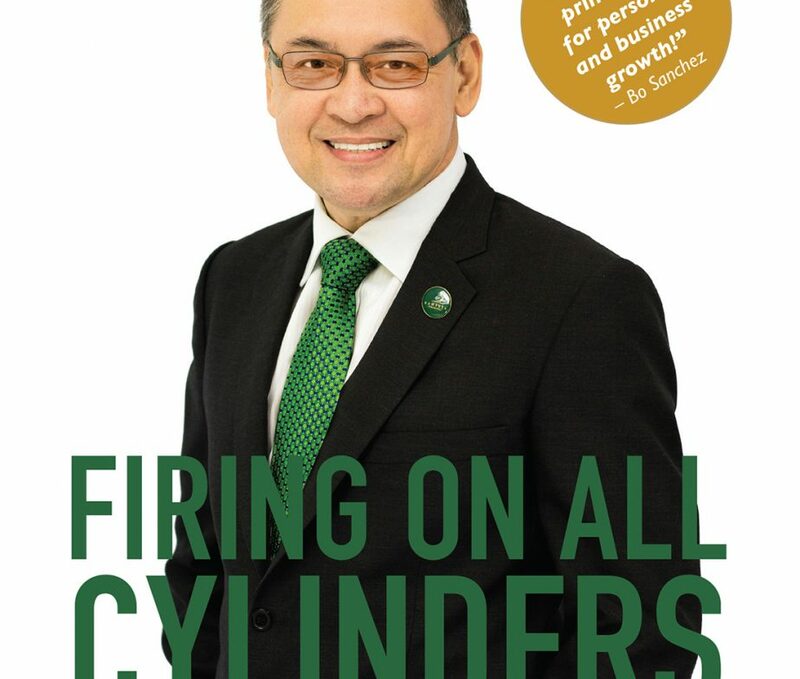 Brimming with illuminating stories from his personal journey from the bottom of the corporate ladder to the owner of several multimillion-peso businesses, Rex will fire you up to blaze your own trail to success from employee to entrepreneur and investor.